Last weekend, we received word that Zachary Levi had joined the cast of the film based on the lesser-known DC character Shazam!, which will soon begin production. 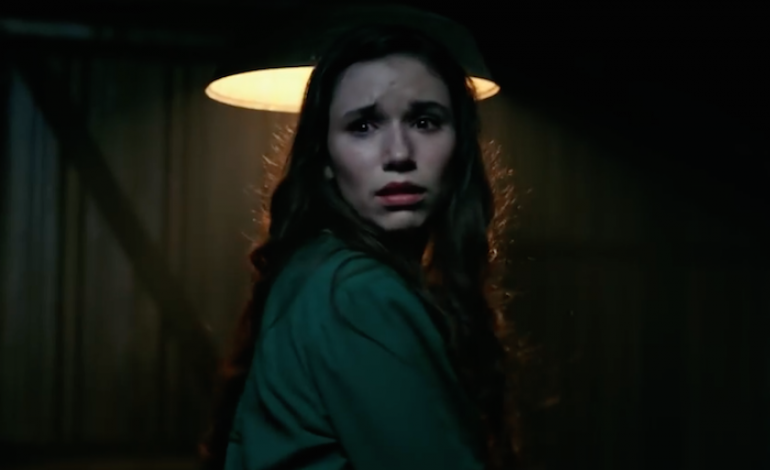 We have now discovered that Grace Fulton, one of the stars of the horror film Annabelle: Creation, has begun talks to join the cast. She would be playing one of the main character’s companions. Fulton also played one of the older girls Carol in the prequel but technical sequel of Annabelle, a spinoff film in the Conjuring franchise. Shazam! involves Billy Batson, a young boy who turns into a man with magical powers whenever he invokes the title of the movie. The superhero is also a member of the Justice League. The rest of the film has yet to be revealed to the public, though Mark Strong is rumored as the potential antagonist. The film is being helmed by David F. Sandberg, the man who also directed Fulton in Annabelle: Creation. The screenplay is being written by Darren Lemke and Henry Gayden. The film has not received a release date as of now, but we will keep everyone updated as more information is leaked or announced.